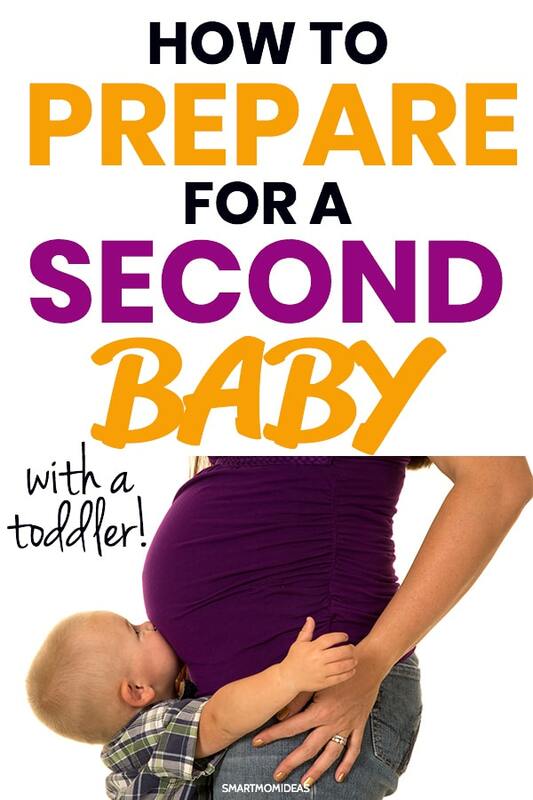 Thinking about having a second baby? Learn how you’ll parent differently. If you thought having your first baby was a whirlwind experience, then having your second is a whole different ball-game! 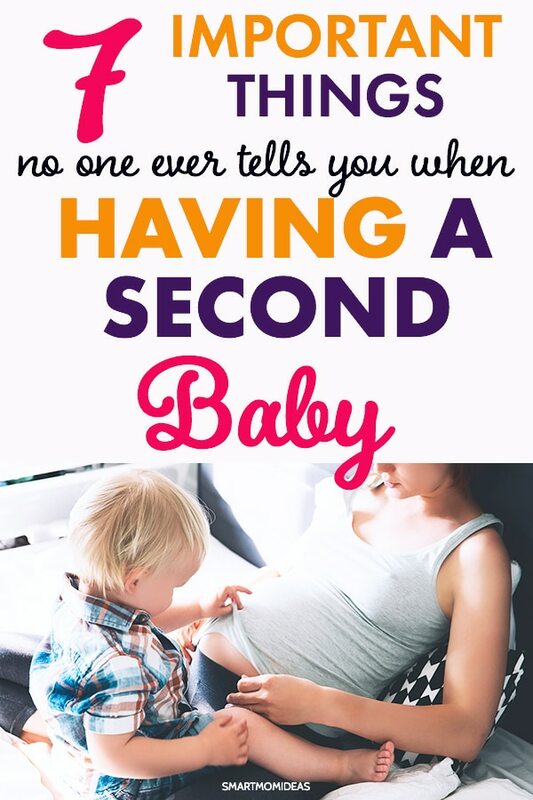 Well, in my case, I had my second baby exactly one minute after my first! Yay for twins. So I had to sit down with some mom friends who have children more than one minute apart to get the scoop on what it’s really like before considering baby number two. 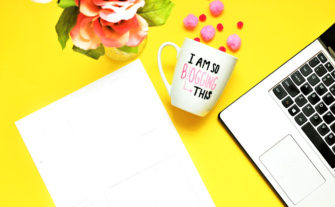 While it would be nice to simply hit the repeat button on your life when baby number two comes along, this little one will bring with it a slew of changes and turmoil – including preparing your home for this new addition. From the experience of a second pregnancy to the reaction of your first born to his or her new sibling/attention-hog, there are a lot of things to keep in mind when deciding to have a second baby. Maybe you want to wait until your oldest child is in school before having another. Or maybe you want your children to be close in age. Whatever your plan, it’s going to be hectic and chaotic no matter how much you prepare for it. If you’re waiting for that sweet spot in your life to have another child when everything will magically fall into place, your first will be grown up and moved out before it happens. While you should definitely take the time to discuss and plan for another child, just know that there’s no perfect window of opportunity. Whenever it happens, your family’s life will need to adjust to the addition. And in spite of all the planning, some of my mom friends said “accidents” turned out to be the best thing to happen to them. Yup. There’s no way around this. 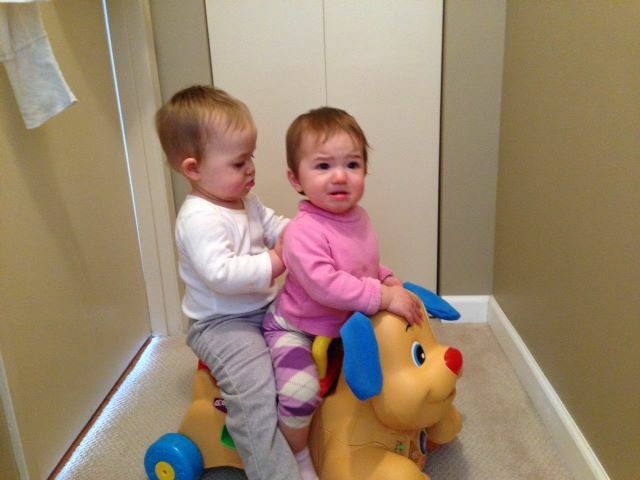 Your little one is going to have a huge reality check when his or her little sibling comes along. No longer will he or she be the center of your universe – they will have to share the spotlight with a tiny being that demands constant attention and care. The best approach is to be proactive and prepare your child for the changes about to come. Although there’s no amount of stories, videos, t-shirts and discussions that can make the transition into sibling-hood 100% easy-breezy, giving them a heads up will help to alleviate the shock from those changes. Once darling number two arrives on the scene, you may notice your first child reverting back to baby-like behavior in order to regain your attention. Some of these wonderful little behaviors may include bed-wetting, temper tantrums, baby talk, thumb-sucking and wanting a bottle or pacifier. It may seem that your child is simply mimicking the behaviors of his or her younger sibling, but the regression is likely caused by the stress and frustration of not having your full attention. These feelings eventually develop into insecurity for your first born, leading them to cope by reverting to behaviors they know will get your attention and comfort. You can help your little one through this difficult period of adjustment by not reprimanding the regressive behavior and by taking the time to talk to him or her. Ask them how they are feeling and try to help them identify those feelings. Most importantly, make time for them. There’s no doubt that caring for a baby is a lot of work, but your older child needs your love and care too. Try to have meaningful one-on-one time, such as reading a story together at bedtime, that your child can look forward to and rely upon. And no matter how tired you are…don’t skip this mamas! And while my older twin didn’t regress, my twins did have sibling rivalry at a very young age! Twins learning to share…not going too well though! When you consider having a second baby, you may find yourself thinking: “How can I possibly love another child as much as my first?” If this is you, immediately ditch the notion that love can be quantified – and even if it could, it doesn’t divide, it multiplies. This worry may prevent you from bonding with your second baby right away and this is completely normal. Stress over dividing attention between two children may delay that strong tie of love, but this does not make you a bad mother. Not all mothers, even with their first child, bond immediately. Another normal feeling is to experience distance from your oldest child. You may become so wrapped up in the care of your second baby that you are not giving your other child the attention you feel they deserve. Again, this occurrence is no judgment on you as a mother. 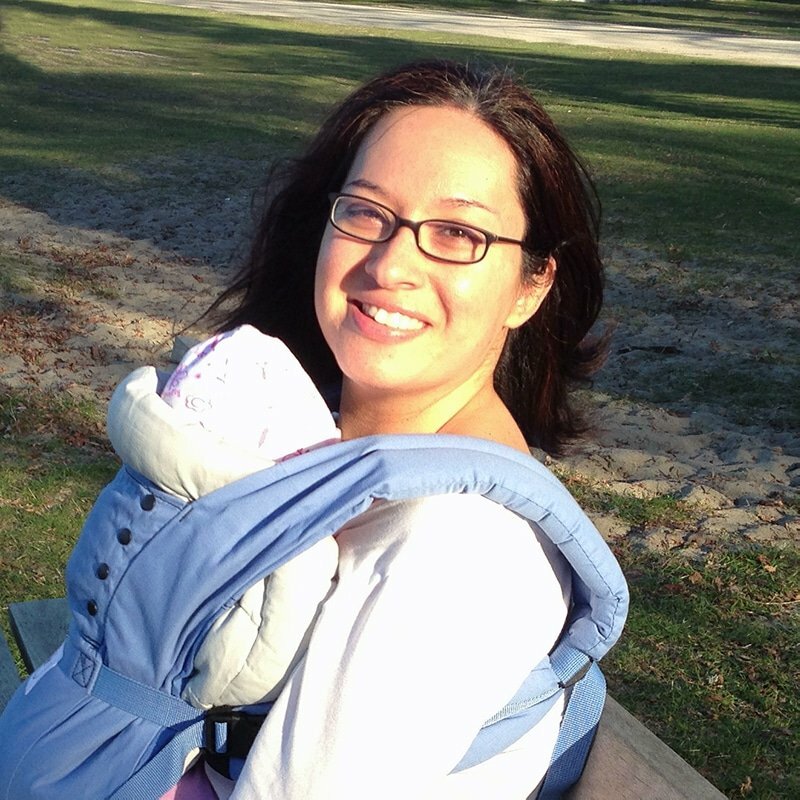 Once you settle into a routine with the new baby, your firstborn will fit right back into your life again. Once that happens, you will find yourself completely capable of loving each child with your whole heart. You will love their individual personalities and unique traits. When it comes to loving both your children, your heart makes room. Ask any mother of more than one child what her second pregnancy was like and she probably couldn’t tell you! You’re likely going to be so busy caring for your firstborn that you may just forget you are pregnant. It’s also likely you are not going to have time to pay as close attention to the pregnancy as you did the first time around. Not only are you going to have less time to enjoy the pregnancy, but you are going to have less time for self-care as well. All that rest and relaxation you enjoyed during your first pregnancy is not going to happen during your second. Which is why it is important to rally the support of friends, family and, especially, your partner. Have them watch your oldest while you focus on yourself. Take this time to walk, relax or even sleep. You also want to make sure you keep up with important pregnancy-related routines such as taking prenatal vitamins everyday. If you have to, set an alarm on your phone to remind you each day or place your pills by your toothbrush as a visual reminder. During your second pregnancy you are also going to experience different symptoms. While you may not have suffered morning sickness while pregnant with your first, this doesn’t mean you won’t with your second. You’ll also notice your baby bump popping out sooner during this pregnancy, since the skin was already stretched from your first. Since this isn’t your uterus’ and cervix’s first rodeo, all phases from contractions to pushing are likely going to be shorter. This is due to a phenomenon called “muscle memory,” where your uterus and cervix “remember” the movements they need to perform to give birth. Think of riding a bike – it might be years since you’ve ridden one but once you get on, your body remembers what to do. Because the entire process happens more quickly with a second baby, it’s advised to get to the hospital much sooner than your previous pregnancy. There are, of course, exceptions as your second baby may be larger or in a precarious position, making the pushing and delivery process longer. Unfortunately, even with a quicker delivery, the after-pain of birthing your second child tends to be worse. Since your uterus has done this before its muscle tone is decreased so, this time around, it has to work harder and really clench down to get the baby out. If your first child was born cesarean-section (c-section), a vaginal birth is an option for your second child. Back in the day it was recommended that if a child is born c-section, then all subsequent children must be delivered the same way. That being said, the doctors need to take some factors into consideration, mainly the reason why you had a c-section in the first place. There is always a risk to attempting a vaginal birth after having a c-section, so it’s vital you speak to your medical provider about your options. Not only will you be too busy with your current little one to take care of yourself, you are not going to have time to prepare for baby number two nearly as much as you did for the first one. But that’s okay, because guaranteed a lot of what you had prepared for your first born was unnecessary anyway. You may not have time to sort outfits by size or color, or place neatly folded diapers in the changing table, but, in all honesty, that stuff is just going to become one big mess eventually. What’s the harm in letting it start that way? Instead of getting caught up in unnecessary preparations, use whatever time you have to focus on what is necessary. Make sure you have the basics before worrying about fancy items like a Diaper Genie or bottle warmers. Stock the closet with clothes, the changing table with diapers and the kitchen with bottles. If you need help finding the perfect bottle, check out the baby bottle I used for my twins! And don’t forget to pack your overnight bag. The beauty of having a second child is that you end up taking everything you thought was vital for taking care of a baby and throwing it out the window! Seriously, the notion of doing it “right” seems less important the second time around. You’ll find yourself less stressed about whether or not your baby is eating the highest quality organic foods and focus instead on whether or not he or she is eating. The strict napping schedule you adhered to with your first is going to become a sleep-when-you-can fest with your second baby. Toddler lunches may become a snack dump of grapes, crackers and cheese while breastfeeding will definitely occur while you are peeing at some point. Having two children means finding creative ways to use your time. You will, however, remember what goes in to caring for a baby and the routine will all come back to you. You’ll remember how to change a diaper, warm a bottle and bathe a baby. Much like your uterus’ muscle memory, your body will probably know what to do with a new baby before your mind does. And after a while it will all fall into place and you’ll be rocking a new routine with both of your precious little ones. And then you know what comes next, mama? Baby number three! Or not! I definitely found all of these points to be true with my second pregnancy. I found having two, easier than having one though…sounds crazy doesn’t it? I think you develop some sort of mum guilt when you have your second baby because you have to pay all this attention to your newborn and your first born gets less. Thankfully, my toddler loves to help me, but I had mum guilt for a little while!